Working with a distinguished team of international colleagues, Guillermo Martinez Pastur recently published a global review article on sustainable forestry in BioScience, one of the most read journals in biological sciences. 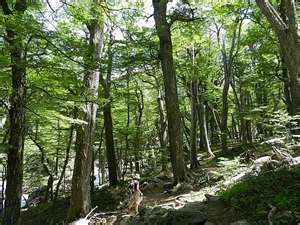 The article places particular emphasis on the example of Tierra del Fuego, where the Forestry Resources Lab at the Austral Center for Scientific Research (CADIC, Ushuaia, Argentina) has pioneered the harmonization of use and conservation in forested ecosystems since the 1990s. Article Abstra ct: The majority of the world’s forests are used for multiple purposes, which often include the potentially conflicting goals of timber production and biodiversity conservation. A scientifically validated management approach that can reduce such conflicts is retention forestry, an approach modeled on natural processes, which emerged in the last 25 years as an alternative to clearcutting. A portion of the original stand is left unlogged to maintain the continuity of structural and compositional diversity. We detail retention forestry’s ecological role, review its current practices, and summarize the large research base on the subject. Retention forestry is applicable to all forest biomes, complements conservation in reserves, and represents bottom-up conservation through forest manager involvement. A research challenge is to identify thresholds for retention amounts to achieve desired outcomes. We define key issues for future development and link retention forestry with land-zoning allocation at various scales, expanding its uses to forest restoration and the management of uneven-age forests. Article Citation: Gustafsson, L., S.C. Baker, J. Bauhus, W.J. Beese, A. Brodie, J. Kouki, D.B. Lindenmayer, A. Lõhmus, G. Martínez Pastur, C. Messier, M. Neyland, B. Palik, A. Sverdrup-Thygeson, W.J.A. Volney, A. Wayne & J.F. Franklin. 2012. Retention forestry to maintain multifunctional forests: a world perspective. BioScience 62: 633-645. 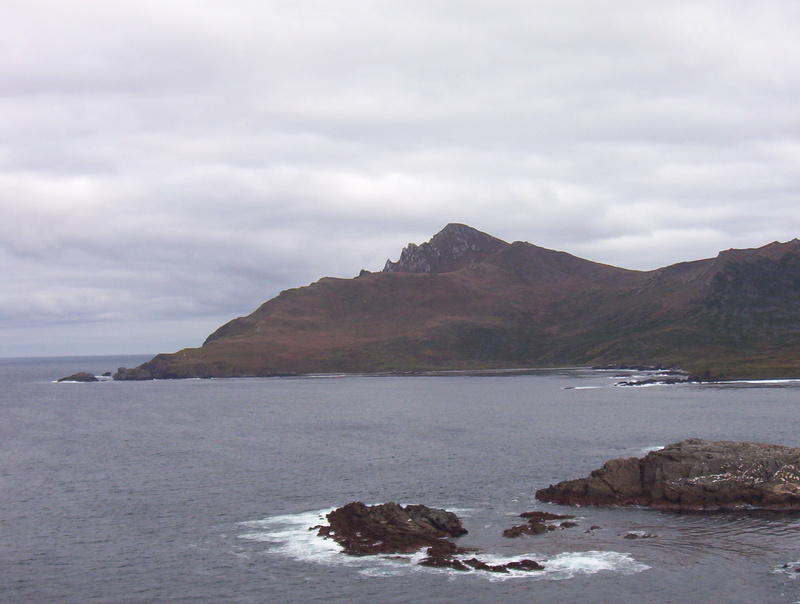 In collaboration with the University of Magallanes’ GIS Laboratory, coordinated by Dr. Sergio Opazo, OSARA has been collaborating in the development of a thematic atlas for the Tierra del Fuego Archipelago to highlight tourism, ecological and cultural attractions. The project, funded by a FIC-R grant directed by Ernesto Davis, intends to produce high quality visual material and content in a bilingual book format, which is expected to be published in 2012. 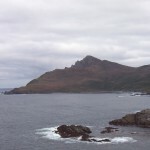 OSARA has coordinated the writing of the chapter entitled “Sub-Antarctic Ecology,” including the collaboration of 6 co-authors from the U.S., Chile and Argentina who synthesize a decade of first hand research and information on the region for a general audience, as well as to promote sustainable tourism. 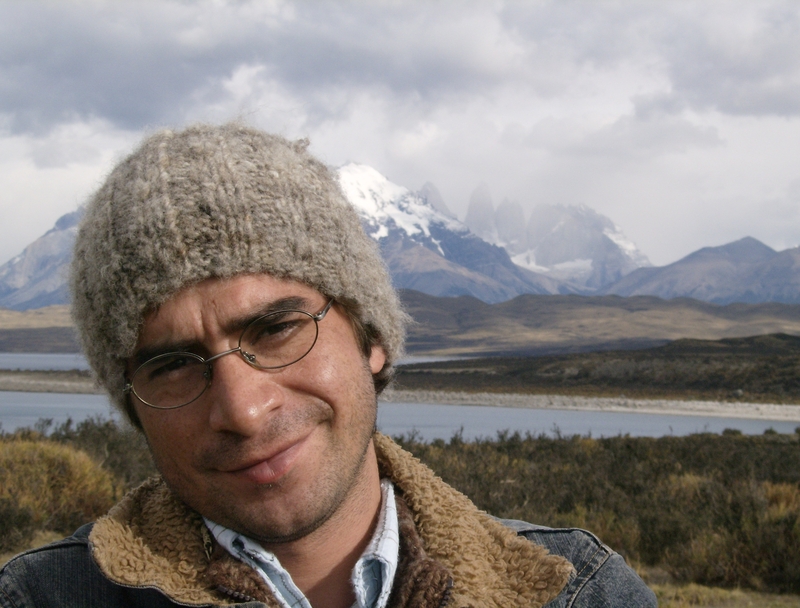 Dr. Alejandro V alenzuela, who has been OSARA’s International Field Course Coordinator since 2010, was recently named the coordinator of wildlife research for Argentina’s southern Patagonian national parks. 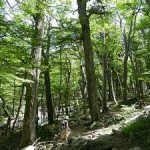 His position, based in Ushuaia, Tierra del Fuego, will assist the regional director in the planning and execution of studies and management of parks in Tierra del Fuego, Santa Cruz and Chubut Provinces. 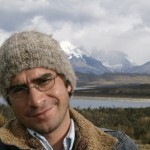 Specifically, Dr. Valenzuela will bring to bear his expertise in invasive species to determine management and control options for the protected areas, as well as help to design long-term monitoring and research priorities to better use the parks as a network of study sites and to improve their sustainable use. Congratulations Alejandro and this opens a whole new host of opportunities to link research with management throughout Patagonia and its links as well to existing OSARA activities.